All CENTRAL POINTE homes currently listed for sale in Salt Lake City as of 04/18/2019 are shown below. You can change the search criteria at any time by pressing the 'Change Search' button below. "BEAUTIFUL CENTRAL POINTE CONDO!! 3 Bed/2 bath West facing on 4th floor with current $1400 month to month lease ! 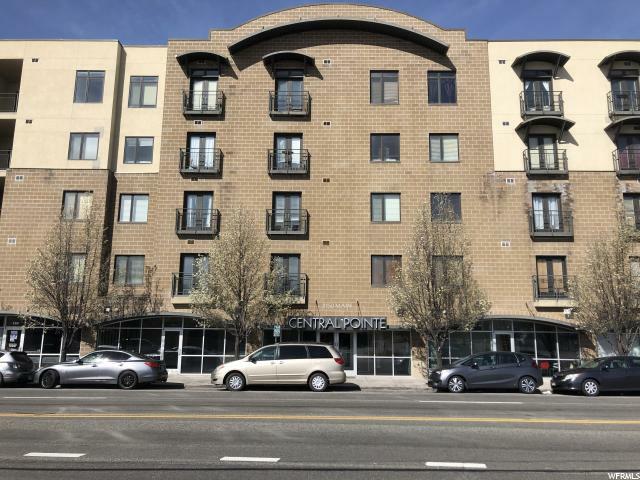 Built in 2006 with great amenities, garage parking, W/D hookups in unit, open, flowing floor plan! Wonderful location close to U of U. Sugarhouse, shopping, and freeways! Pet friendly complex! Show and sell today! Buyer to verify all information. " 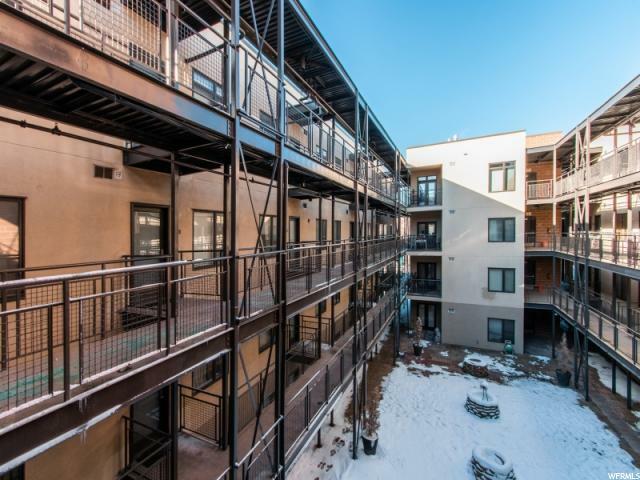 "Where should we start with this fabulous 3 bedroom 2 bath condo in the heart of Salt Lake City?! Maybe its prime location - close freeway access and TRAX stop, S-Line streetcar, and a bus stop, all within walking distance. Walk across Main Street to the brand new WinCo grocery store, Starbucks, or several eateries nearby. Once you're inside the secured parking area or lobby entrance, you'll be welcomed by a modern industrial common-space that takes you to your new home. The condo is on the 4th floor, with great west-facing views where you can watch Salt Lake's famous sunsets from your Master Suite balcony. This condo has an open living-kitchen space perfect for entertaining, with bedrooms thoughtfully spread throughout, allowing for privacy and peaceful sanctuaries. Stop worrying about yard maintenance or shoveling snow, as this HOA takes care of the hassle for you. Square footage figures are provided as a courtesy estimate only and were obtained from county records. Buyer is advised to obtain an independent measurement."